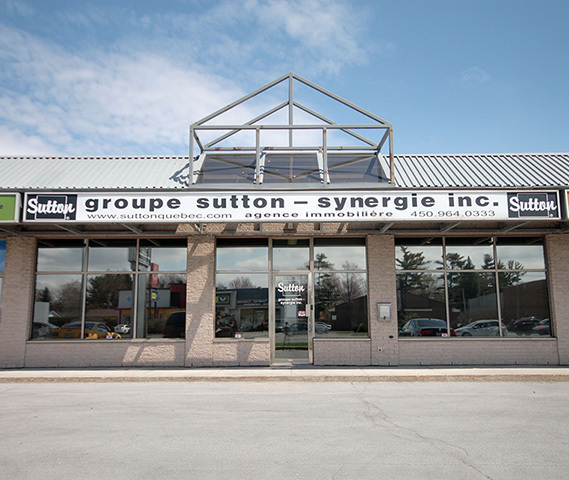 Christiane Lavoie | groupe sutton - synergie inc.
$144,500 3 beds 2 baths 16000 sq. ft.
$155,000 2 beds 1 bath 12443 sq. ft.
$179,900 4 beds 2 baths 15700 sq. ft.